SKU: PC1.M.GSGLKM. Categories: PRECINCT ONE, Men's Gloves. 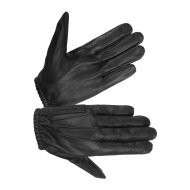 In the Comfort and Protection Series, this Men’s Police pull-on glove with Kevlar features Technaline treated goat skin leather for softness and flexibility. Leather treated with Technaline offers water resistance and durability up to five times longer than untreated leathers. More importantly, because Technaline waterproofing is in the leather, not on it, your hands will not turn black. The inclusion of Kevlar lining gives cut, abrasion, puncture and tear protection as well as heat resistance. 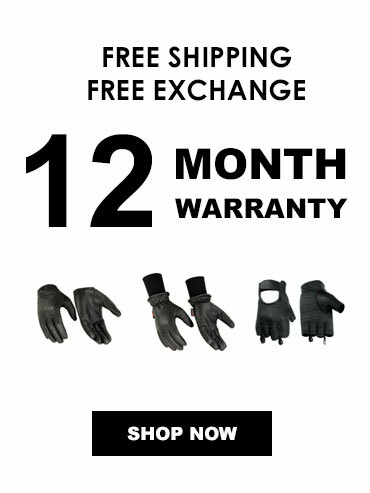 The short slip-on style allows you to easily put on and remove these gloves. Elastic on the wrist ensures a snug custom fit. 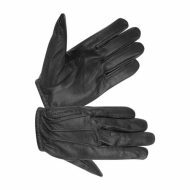 This is the style used by police officers around the world as the classic glove. This glove is unlined. If you are between sizes, we recommend that you order the larger size. Example, if you are a medium/large, order the large. As always, we offer *Free Shipping* and free exchanges on this and all our products. Your satisfaction is our top concern. NICE GLOVE, JUST TOO TIGHT FOR AN XL. Nice glove, just too tight for an XL. Received in plenty of time and packaged fine. If you’re used to an XL, then get their 2XL if you want blood to flow in your fingers.